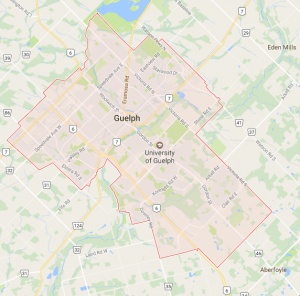 The City of Guelph is a small urban centre located at the northwestern edge of the Greater Toronto Area. While it is far from jobs in the GTA, the city is seeing a growing number of commuters, and transportation connections are improving between the city and the GTA. Guelph is also a part of Canada’s Tech Triangle, cooperating in economic development in the area of high-tech jobs with the Region of Waterloo. The city is the home of a well-established university and a heritage downtown, although it has had difficulty with urban decay in the past. Guelph can be overlooked compared to the heated markets of the GTA and Waterloo Region, but it is a stable city with potential to take part in the economic growth of its more active neighbours. This will be a market to watch over the next decade. Guelph’s market remains strong for one and two-bedroom apartments. Once the city recovers from the lingering effects of the 2008 recession, growth should spur interest, especially as the neighbouring Region of Waterloo surges. Continued diversified ownership in the market may allow for acquisition opportunities. 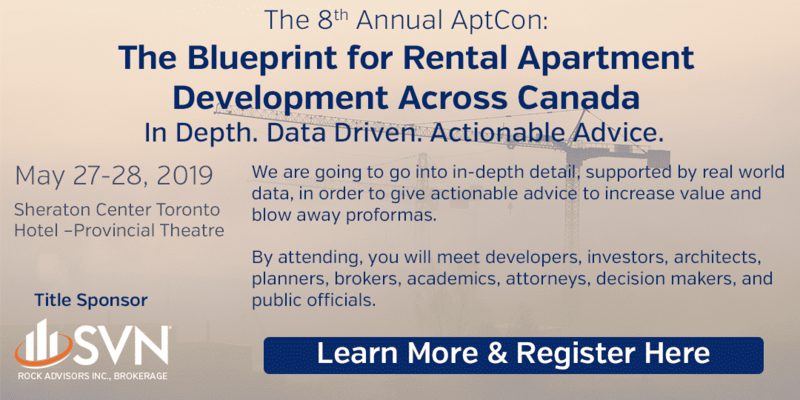 Local university presents a good opportunity for student housing, both buying and repositioning. Revitalising downtown may present opportunities for new construction.